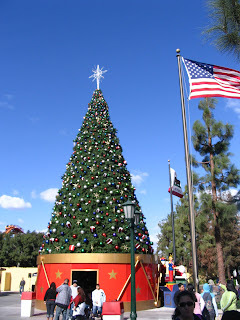 Every year, Knott's Berry Farm allows Firefighters and their families to come into the park at Christmas time. 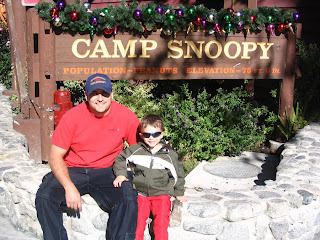 Dave and I were excited to take Caiden this year. 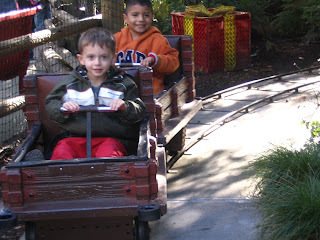 Although I couldn't go on any rides, it was fun to watch Caiden and Dave partake in the fun and festivities that Knott's offered. 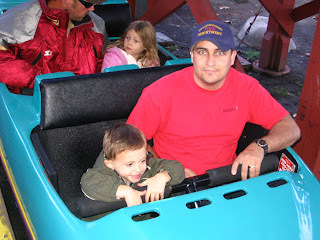 Caiden is A LOT like me and was very apprehensive to go on the rides...he wanted to go with me, not Dave because "Daddy likes the fast rides". 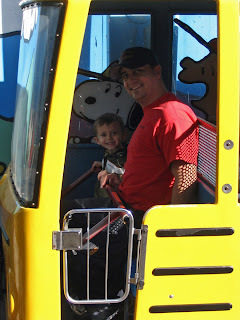 The funny thing is Caiden LOVED these rides last year. 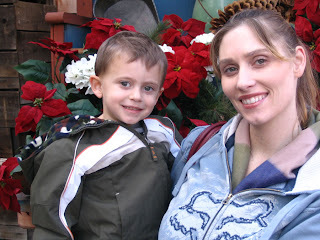 I was the same way. 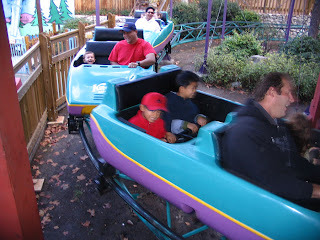 I was always afraid to go on them. 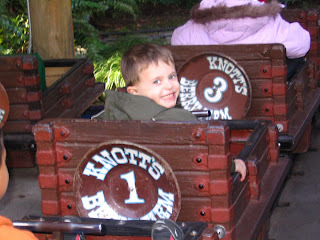 Caiden did end up going on the rides that he loved like the roller coaster, the car ride, and the Huff and Puff ride too. 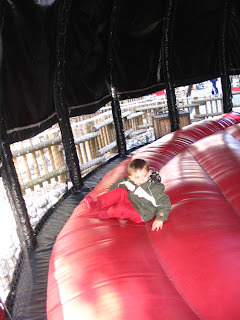 Although he was a bit apprehensive he did go on and LOVED it! Looks like you guys had a good time, wish we could have come too. 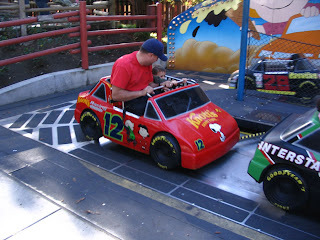 Maybe next year so that you can go on the rides too and I'll watch Kiya! Looks like a lot of fun. Family traditions are nice. 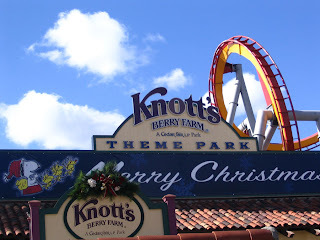 Yay Knott's. 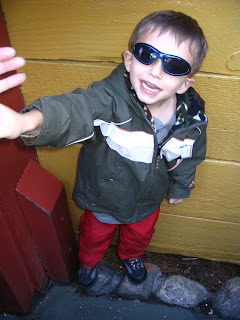 They let us in for Free, where Cade and I would need to pay $59 each to get into Disneyland. 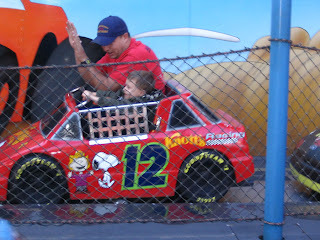 Plus Caiden likes the rides at Camp Snoopy.